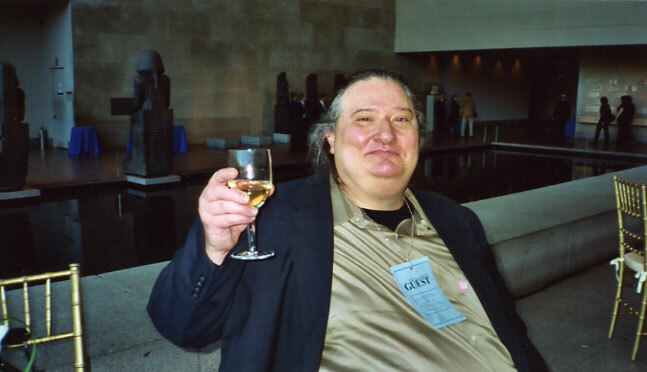 Robert "Bert" A. Coffman was born on March 3, 1949 at 8:27 a.m. in the Harkness Pavillion at Columbia Presbyterian Hospital in Washington Heights at West 168 Street and Broadway in Upper Manhattan, New York. He grew up in The Bronx on the Grand Concourse at Fordham Road. Bert also lived in Brooklyn near DeKalb and Flatbush Avenues on the campus of Long Island University in the 1970s. 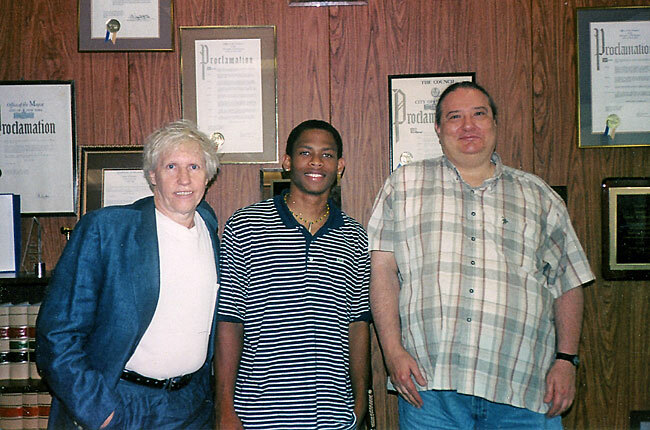 In the 1980s, Bert moved to Staten Island to Von Stueben Street and lived there throughout the 1990s. He moved back to Manhattan for 2000. The only N.Y.C. borough Bert missed was Queens yet he was there many Junes leading the annual Queens Gay Pride Parade with the STONEWALL Veterans' Association ("S.V.A."). 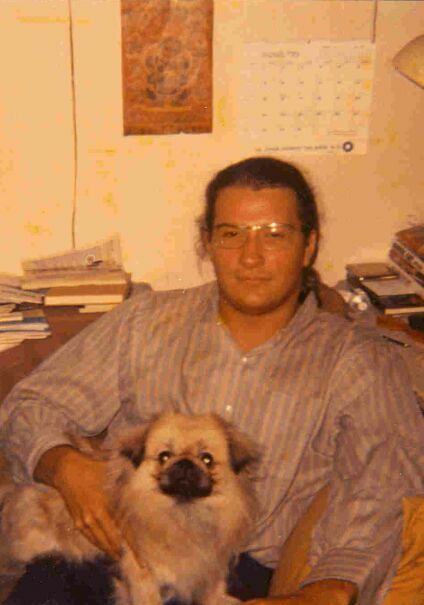 In the photo above in early 1971, only one-and-a-half years after the Stonewall Rebellion, Bert is shown with his little Pekingese dog Wimpleton at his Bronx apartment. Bert graduated from Long Island University in Brooklyn in 1974. "1969 was the most exciting year of my life. It was my Gay 'coming out' year. 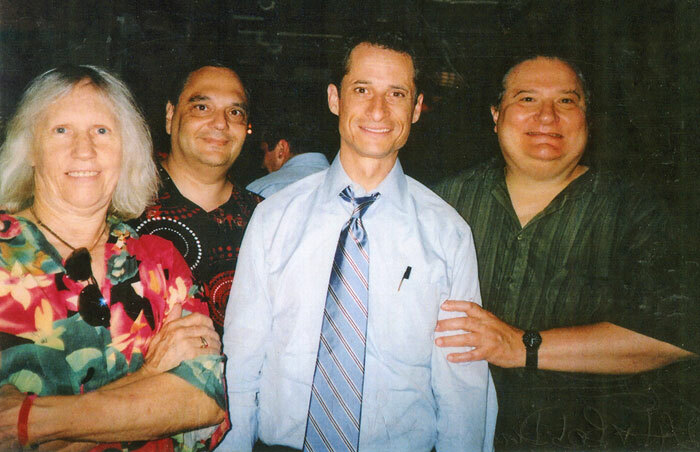 Greenwich Village was the Gay mecca. In 1969, I went to The Stonewall Club to dance, to Christopher's End to meet guys and to old Julius' Bar to be treated to drinks. The spirit of protest started to arise in the Gay community. "Gay Unity!" There was much from the anti-Viet Nam War protests, the civil rights demonstrations and the women's rights movement." "Gay Rights!" Bert nutshells saying: "I went from moonlit Stonewall to rainy Woodstock in the Summer of 1969, with many protest demonstrations in between." "Gay Power!" 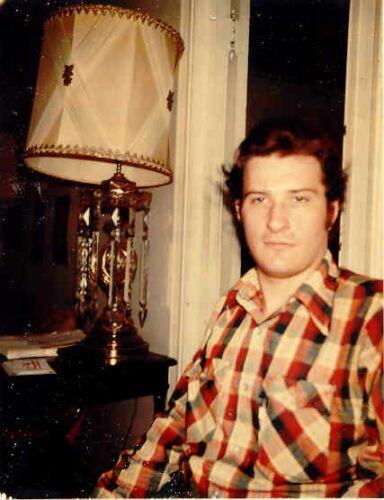 After the brutal Gay bias murder of Jimmy Zappalorti, a disabled Viet Nam era Navy veteran and psychiatric survivor who was Gay, in Staten Island in 1990, Bert founded the Zappalorti Society ("Z-Society"), named after Jimmy Z. Bert was its first head. The organization provides peer group, psychological and social support for Gay, Lesbian, Bisexual and Transgender ("G.L.B.T.") members of the mental health community. Many call themselves "Gay consumers". As the perennial 'big wig' of the Z-Society, Bert chairs their weekly Saturday sessions from 1 p.m. to 3 p.m. at the New York City G.L.B.T. Community Centre in Manhattan, New York. 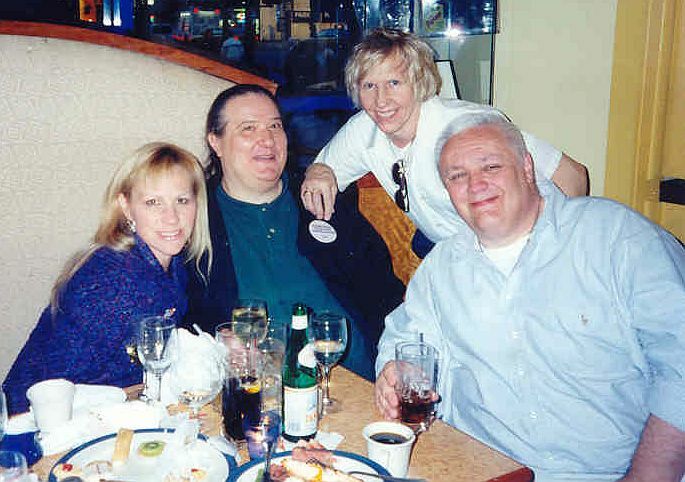 After winning an election in December of 2000, Bert became a Vice-President of the STONEWALL Veterans' Association ("S.V.A."). Bert has been back to Brooklyn many times with the S.V.A. in June leading the Brooklyn Gay Pride Parade. On December 12, 2002, Bert went to Brooklyn to witness S.V.A. President Williamson receive a Gay, Lesbian, Bisexual and Transgender ("G.L.B.T.") Pride Award from N.Y.C. Councilman Jed E. Davis. There was also a City Council Citation to the S.V.A. that was presented to Williamson, Reverend Magora and Bert on stage at his alma mater Long Island University. Bert Coffman was re-elected S.V.A. 2nd Vice-President for 2003, 2004 and 2005. "Berti" has been from City Hall to Bryant Park to Gracie Mansion and has joined S.V.A. President Williamson at many meetings with public officials such as U.S. Senators Hillary Clinton and Charles Schumer; U.S. Congressmembers Carolyn Maloney, Jerrold Nadler and Anthony Weiner; N.Y.S. Attorney General Eliot Spitzer; N.Y.C. 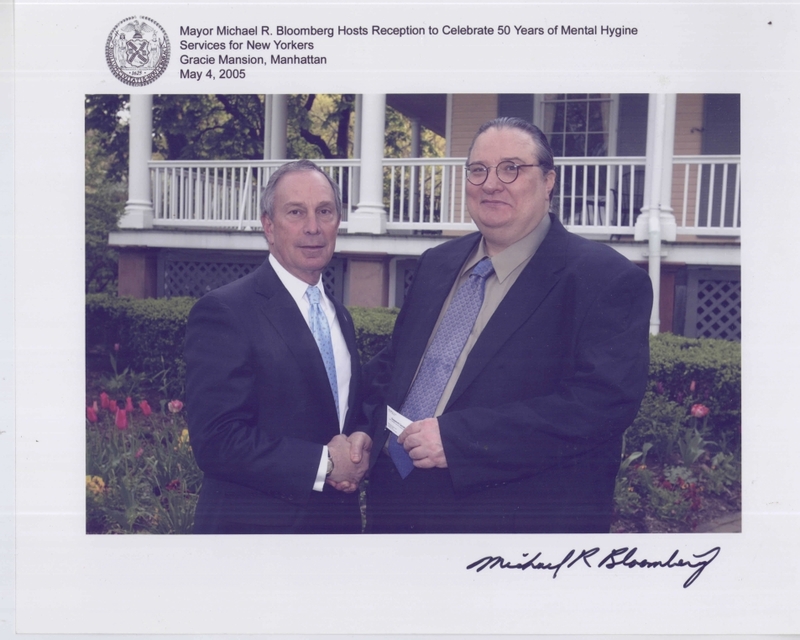 Mayor Michael Bloomberg, N.Y.S. Senators David Paterson, Liz Krueger and Tom Duane; N.Y.S. Assemblymembers Keith Wright, Jonathan Bing, Hakeem Jeffries, Brian Kavanaugh and Matthew Titone; Manhattan Borough Presidents Virginia Fields and Scott Stringer; and many N.Y.C. Councilmembers such as J. Jed Davis, Margarita Lopez, David Weprin, Eva Moskowitz, Eric Gioia, Jessica Lappin, David Yassky, Melissa Viverito, Dan Garodnick, Rosie Mendez, John Liu and Carlina Rivera. Bert observed that "All of these diverse City Councilmembers that I've met via the S.V.A. and Williamson are in all five boroughs. They all are respectively supportive of the citywide S.V.A. "Happy Gay Times" pictured: Jenni Egan of the Imperial QUEENS & Kings of NYC, Berti Coffman of the S.V.A. and the Z-Society, Williamson Henderson, Director of the S.V.A., and Jeremiah Newton, Vice-President of the S.V.A. For 2006, with Cally Mark Z's completion of S.V.A. Treasurer, Bert reluctantly agreed to be his follow-up. Berti enjoyed calling prosepective supporters with his "X-Y-Z" (meeting/letter/support) menu. On General Election Night in 2006, as an elected S.V.A. officer, Bert was invited as an SVA-er to the Sheraton Ballroom in Manhattan for the victory parties of U.S. Senator Hillary, N.Y.S. Governor-elect Spitzer, Attorney General-elect Cuomo and Congressmember Maloney -- all avid S.V.A. supporters. Bert was joined by other S.V.A. officers such as Emile Griffith plus Luis Rodrigo and Williamson plus Andre Christie. Quoting Bert: "Oh, what a great night and all the winners are S.V.A. supporters! It was ecstatic to witness the final demise of Marc "Gang" Green. A schunda is he!" In 2007, with no other candidates, Bert was re-elected the S.V.A. Treasurer. He tripped off the new year at an S.V.A. meeting with a 'prognosis negative' for the group's non-finances. In February, Bert represented the S.V.A. at a political candidates forum in Manhattan. On the 3rd of March, the S.V.A. held its "Big Berti's Biggi Birthday Bash at Bruxelles Bistro & Bar"! 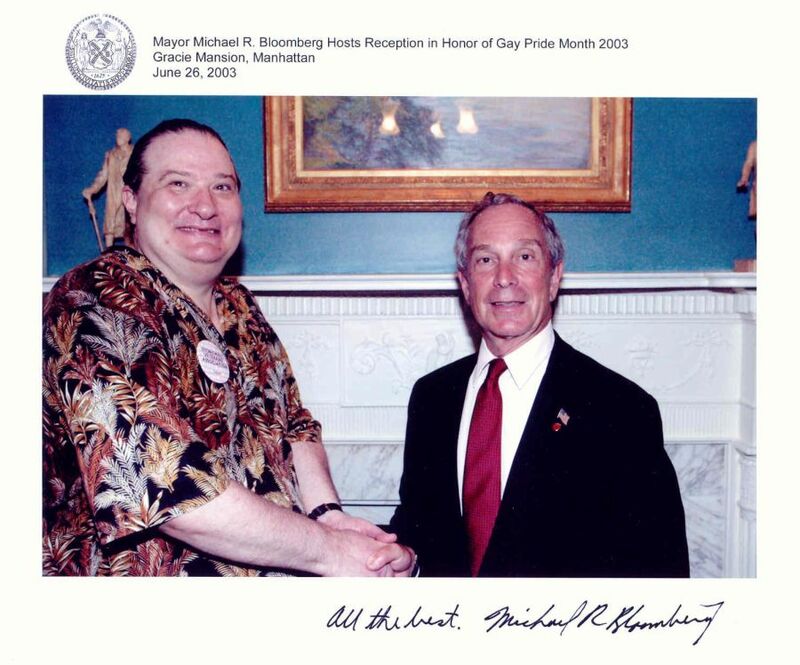 Berti Coffman, along with many other Stonewall veterans, represented the STONEWALL Rebellion Veterans Association during Gay Pride Month 2007 with planning sessions at The Stonewall Club, leading the Brooklyn Gay Pride Parade, acknowledged at Gracie Mansion by Mayor Michael Bloomberg for his Gay Pride celebration, on stage in Bryant Park in Manhattan for the Gay Pride Rally sponsored by Heritage of Pride, the "Stonewall Tribute" at St. John's Evangelical Church in The Village, the Stonewall Rebellion 38th Anniversary Party and S.V.A. Fun/Fund-raiser at The Stonewall Club in Greenwich Village, NY, and the annual S.V.A. Stonewall Veterans Reunion at the New York City Gay Community Center. In late June on Gay Pride Weekend, however, Berti chose a 'free' trip to a Gay mental health forum in Cally-fornia rather than as an S.V.A. officer proudly leading the NYC Gay Pride Parade with the S/W-Vetz and the "S/W-Car". Uh-oh! Ta-ta! Suddenly, there were two paths!! The other cleared a jungle path for the pacoderm return of Berti's ancient, Stonewall Era nemesis: The Gay Grincha! By Fall, Bert's S.V.A. officership tenure was relieved by an S.V.A. resolution during "Autumn Leaves". Meanwhile, Berti still has his paws full with the likewise worthwhile Zappalorti "Z" Society and remains an active member of the S.V.A..
on location at The STONEWALL Club, N.Y.C.